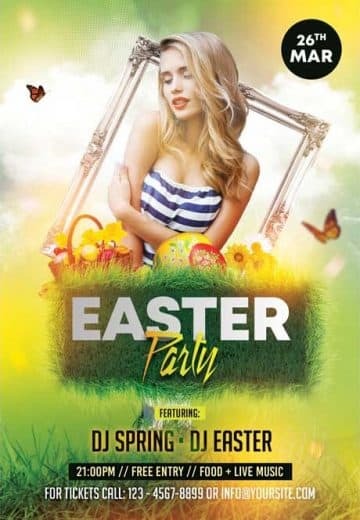 Download the best Free Easter Flyer Templates for Photoshop! 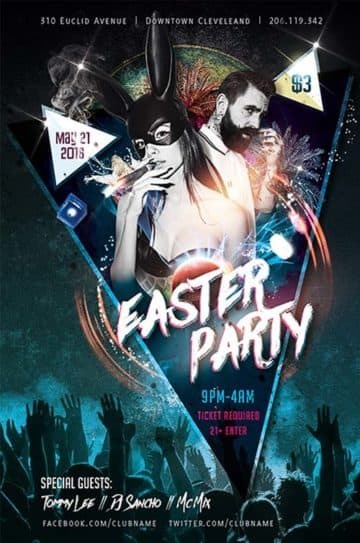 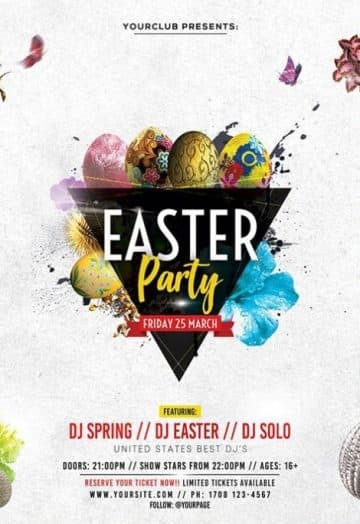 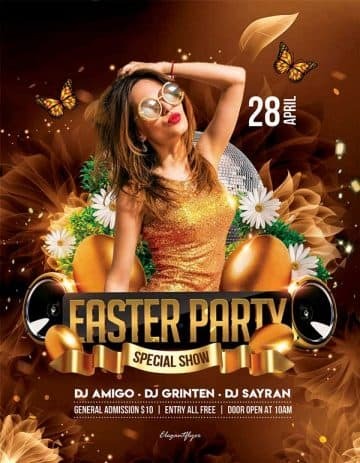 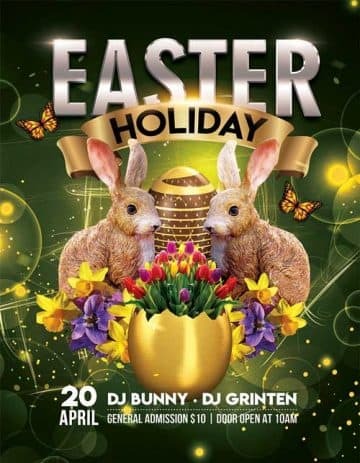 Explore our collection of the best free Photoshop PSD Easter Flyer Templates to promote your next party, club and nightclub event! 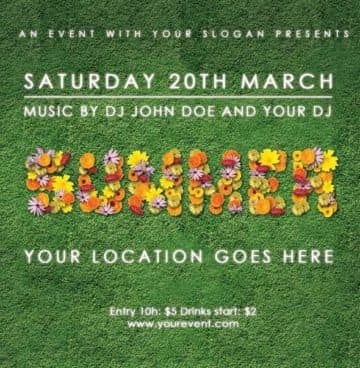 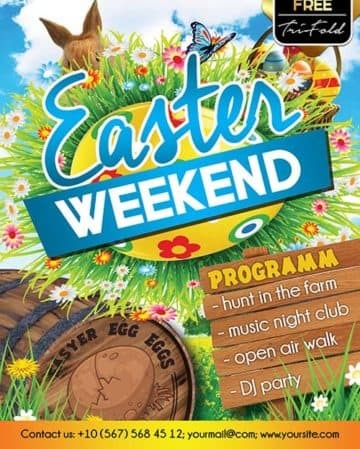 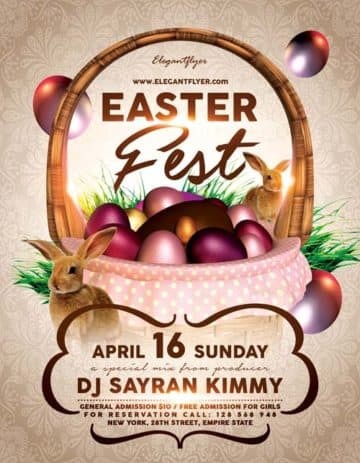 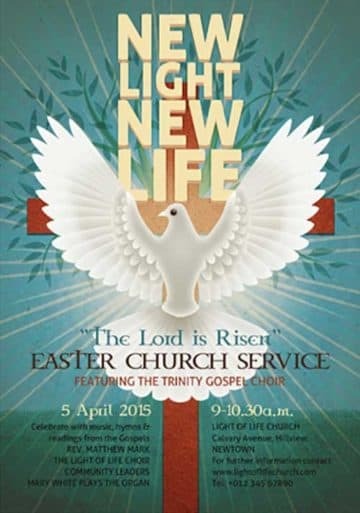 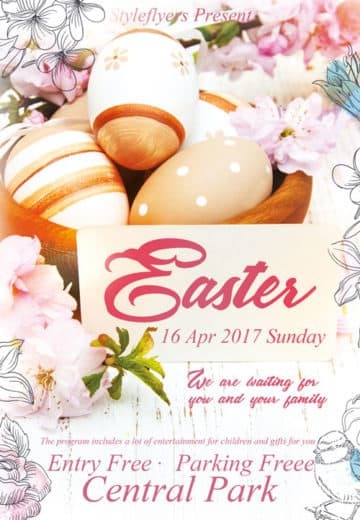 Find the best free Easter PSD flyer designs. 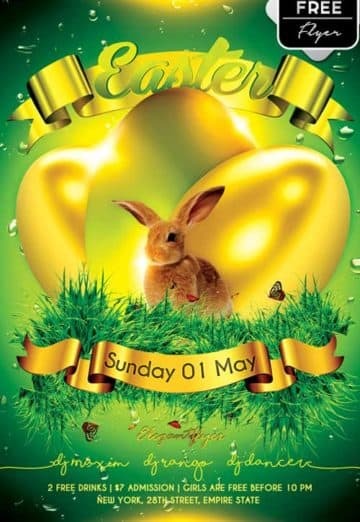 Save money and time while using our easy to use free Easter flyer PSD templates for Photoshop! 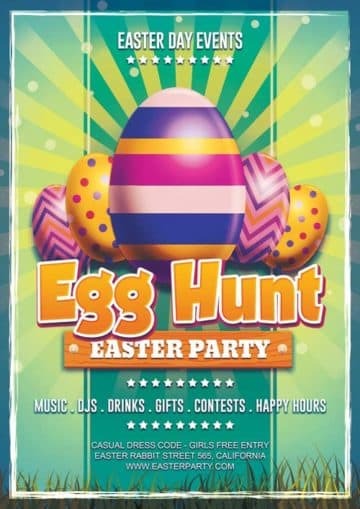 Promote your upcoming easter celebration and club party event with one of our collected freebies. 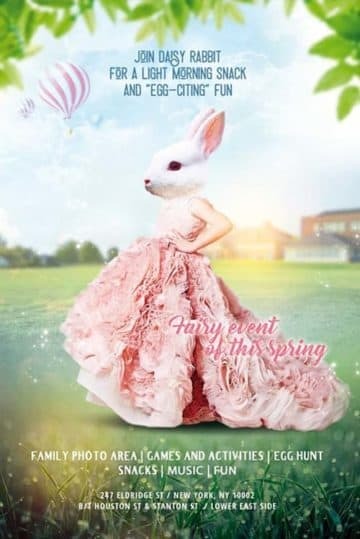 Get inspired for your next events and promotion material. 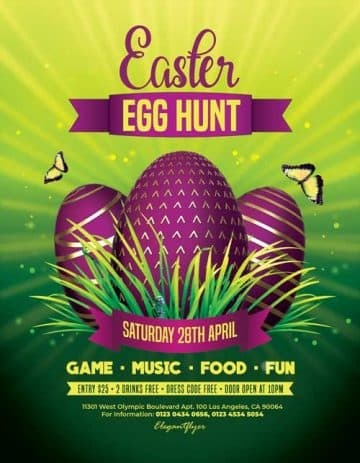 Create outstanding offline and online advertisement campaigns or simply embellish your social media profile. 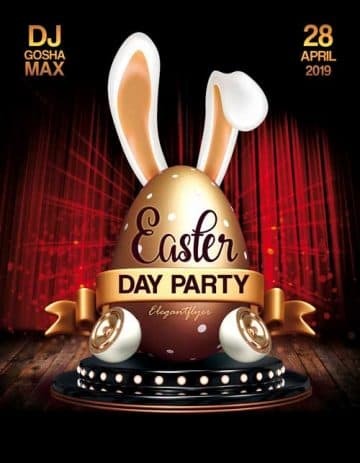 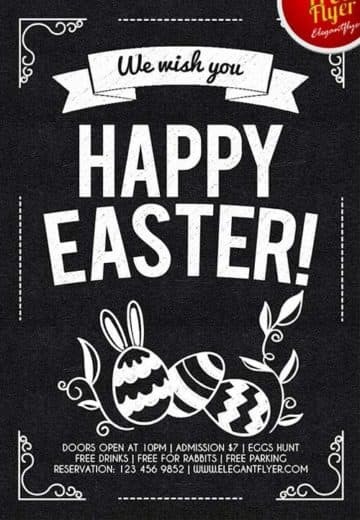 Enjoy and download the best Easter Club PSD freebies and improve your promotional designs of your next party and club event! 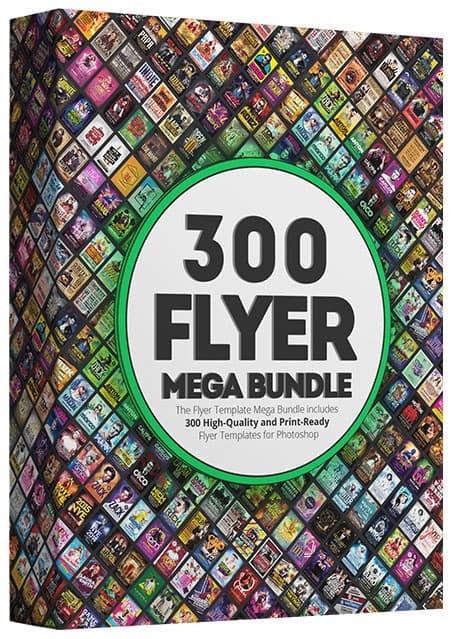 Best free PSD flyer templates of the web!